Are you looking for a way to take your company to the next level? If so, then you need to invest in modular inplant offices systems, rooms and other types of pre-assembled buildings. That’s because these structures are much cheaper than your traditional buildings, while bringing that same stability and durability you know and love. Now, you don’t even have to look any further. Here at Panel Built, we offer the best modular office buildings for sale at an affordable rate you won’t find anywhere else. Who Are Panel Built and Why Are They the Best Company in the In Plant Office Industry? If you want to work with a company that has both the experience and expertise to truly handle your needs, head straight to Panel Built. 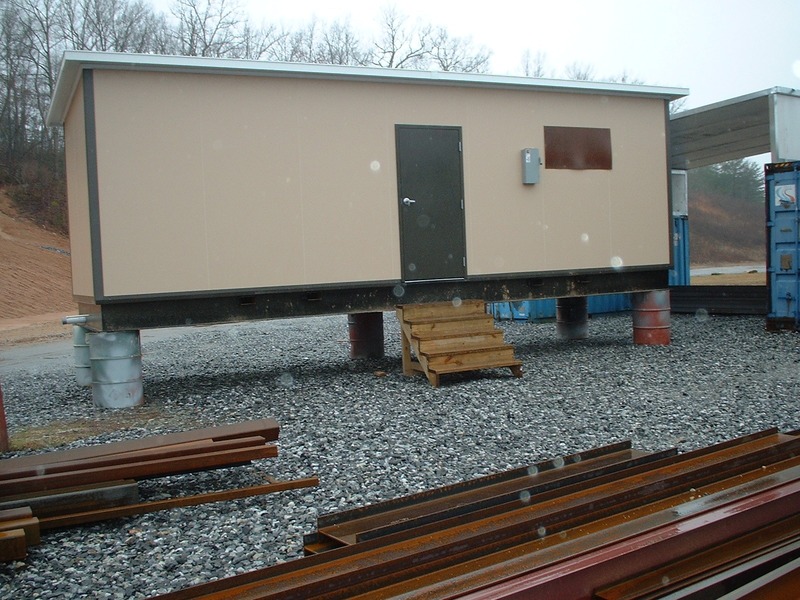 Founded by brothers Pat and Mike Kiernan, we are a family business that is a true leader in the modular office rooms, industry. That’s because we’ve been around for almost twenty years, which means we know exactly what methods and products will lead to long lasting results. A common misconception about an in plant office, is that they aren’t built to withstand rough weather conditions and will fall apart at the drop of a hat. That’s definitely not true. While they are portable, that doesn’t mean they can’t serve you for the long haul. 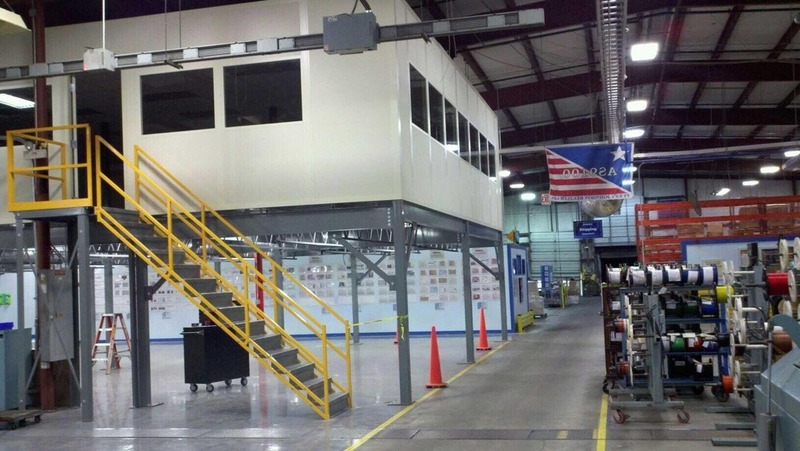 In fact, modular inplant offices by Panel Built are designed and constructed by top engineers, so rest easy knowing that you are getting a high quality product. We are so confident that any modular building by Panel Built will stand the test of time that we even offer a customer satisfaction policy on everything we sell. Now, if for whatever reason you aren’t completely happy with your Panel Built in plant office, we will refund you your money with no questions asked. Its practices like this that allows most of our customers to come to us through referrals. In other words, our clients enjoy and value the way we do business so much that they often spread the word about us to their family and friends. To us, there is no greater form of flattery. This tells us that we are not only delivering quality modular buildings, but also providing fantastic customer service along the way. Our customers know that when they come to us, they are being treated the way they deserve. After all, the customer’s happiness is our main priority. Besides our products and customer service, clients trust us to offer low prices. We completely understand that money is tight and that you work hard for what you rake in. That’s why we want to make sure that as much cash as possible stays in your pocket. However, at Panel Built, you don’t have to worry that by saving money, you’re substituting quality. Even our cheap Panel Built in plant offices available will go above and beyond any and every expectation that you have. I Know That I Want a Panel Built Modular Office, So How Do I Get in Touch? Now that you’ve figured out nothing else compares to a Panel Built modular office, it’s time to get in touch with us. It’s super easy too. First off, you can give us a call at one of two numbers, 1-800-636-3873 or 706-745-6540. Once you do that, a staff member will be more than happy to discuss with you in detail all of the different modular buildings that we offer, as well as offer advice on what type of structure we think is best for your current situation. However, unlike a lot of our competition, we will never pressure you into making a purchase. We know that this is a big decision and will give you all the time in the world to choose what you want to do. If you’re not much of a phone person, that’s fine. We have another way to get in touch with us. You can shoot us an e-mail over at info@panelbuilt.com with information like your name, phone number and some specifics on your situation. As soon as we receive that message, a representative will contact you back in a timely fashion, usually within one business day. Don’t waste any more time searching for a company to construct and deliver your modular buildings. Talk to us at Panel Built today!